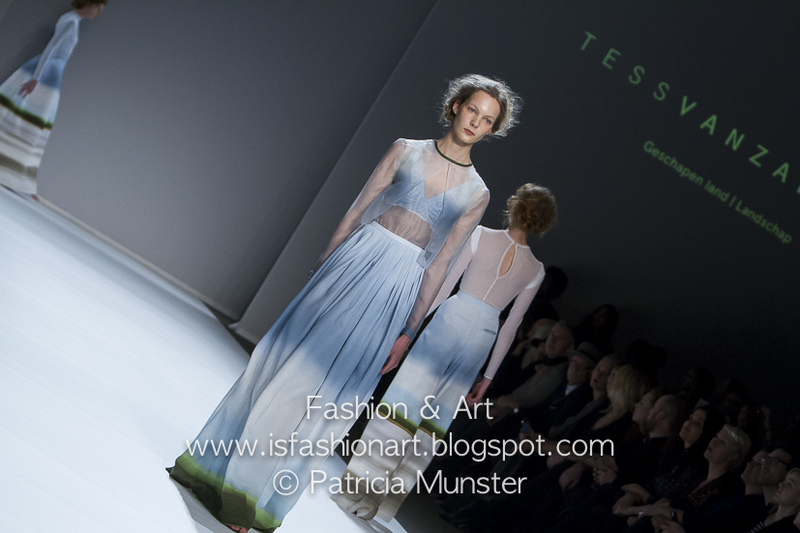 Tess van Zalinge showed during the 24th Mercedes-Benz Fashion Week Amsterdam the collection "Geschapen land / landschap" (Created land - landscape). 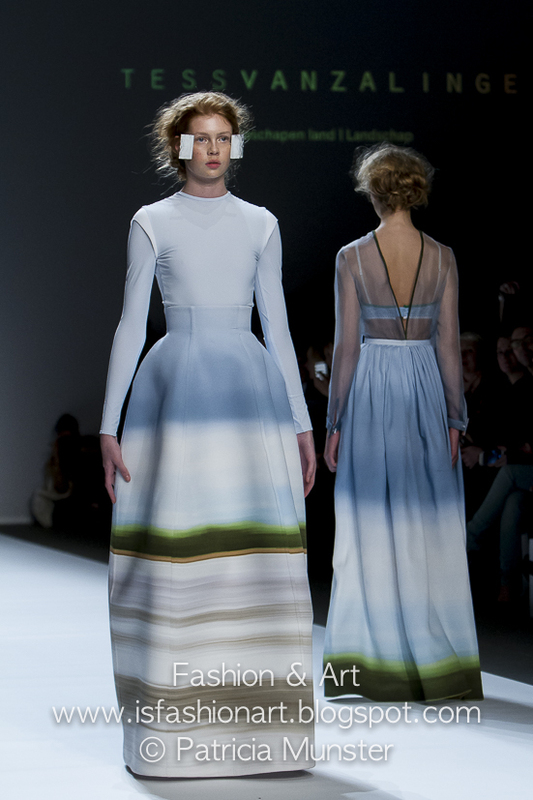 The collection is all about soft colours of blue and green and a lot of white. Lingerie, body wear and dresses. Tess van Zalinge is a Dutch lingerie brand, founded in 2015 by Malou van den Broek and Tess van Zalinge. Their shared passion for lingerie and search for inspiring designs has led them to start their own brand. 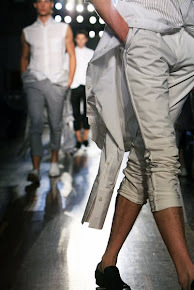 Besides the label Tess van Zalinge they created also Lola + Lou, see in my next previous post!